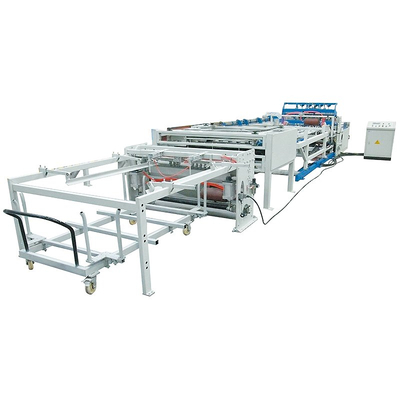 Animal cages production line consists of multiple equipment, continuous production of mesh, simple operation, saving time and effort. 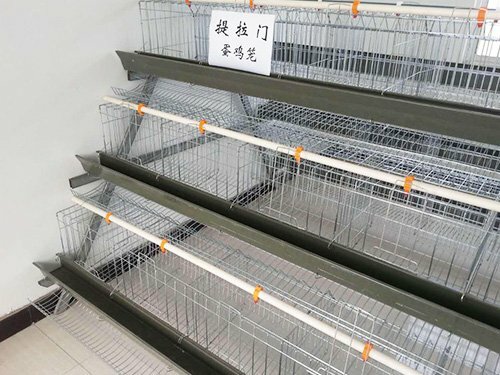 It's used to manufacture animal cage mesh. 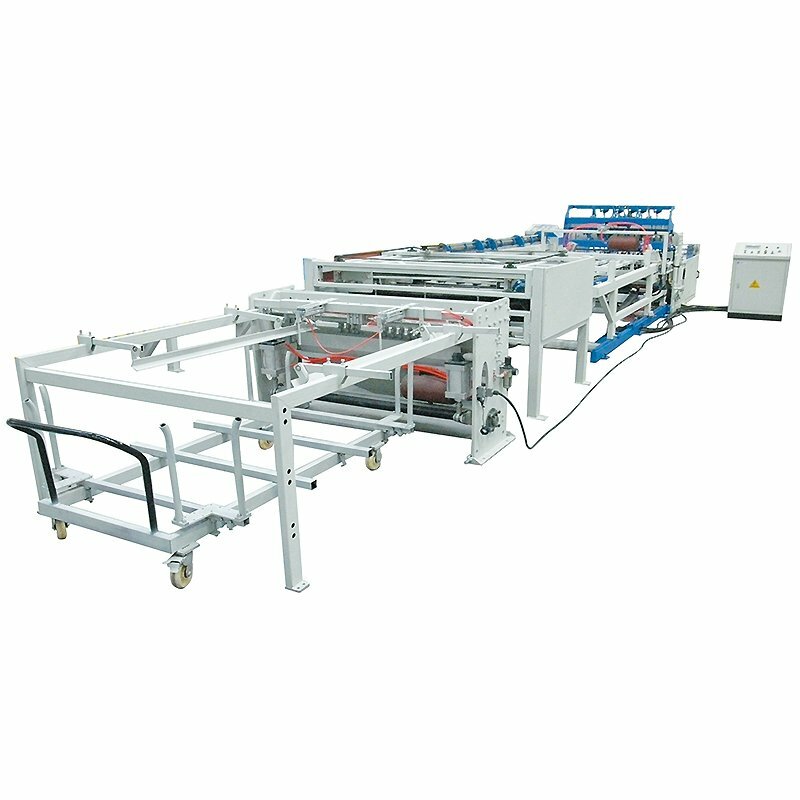 1.Animal cages production line consists of multiple equipment, continuous production of mesh, simple operation, saving time and effort. 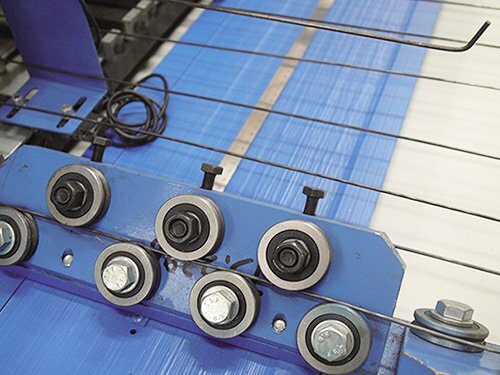 2.It's used to manufacture animal cage mesh. 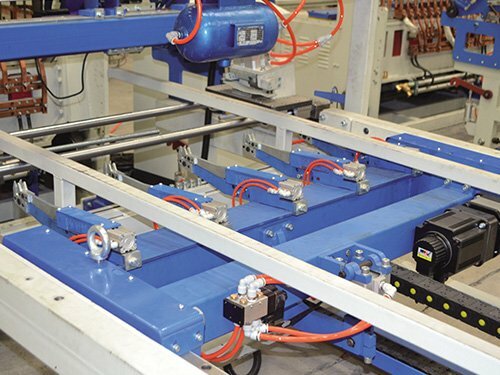 1.Cross wires are pre-cuuting and straightening wire,and line wires are coil wire. It could weld wire mesh sheets and rolls continuously. 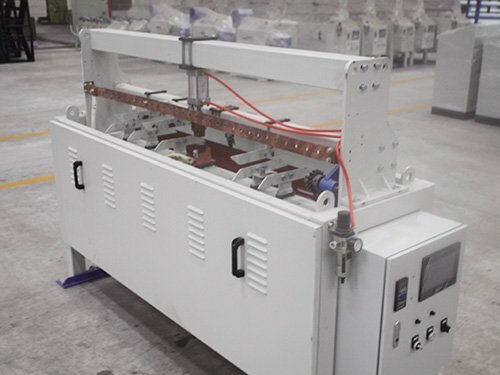 3.Double cross hopper is a two-length or wire diameter for the cross automatic dropping device, installed in the movable pulling mesh rack, with the pulling mesh rack movement. 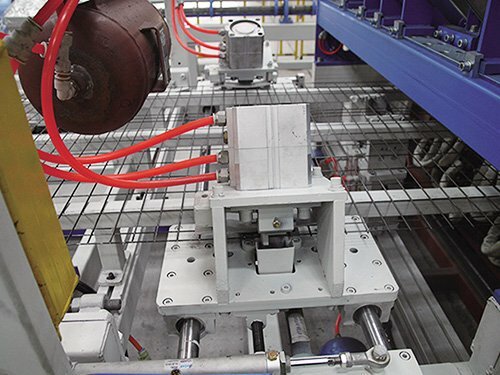 4.Removable pull mesh rack refers to the rack can be moved within a certain range, mainly by the movable pull mesh rack, pull mesh device, support the pipe of the mesh, rack bottom rail four parts. 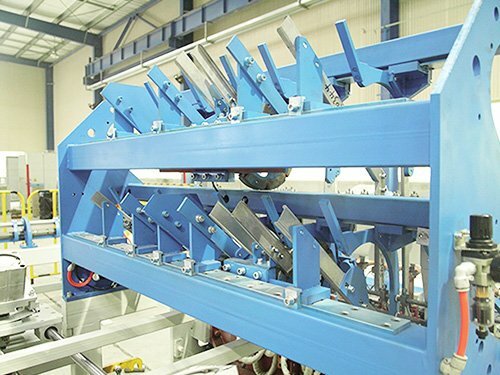 5.Welding speed can reach to 80t/min, only need one person to complete the whole process.